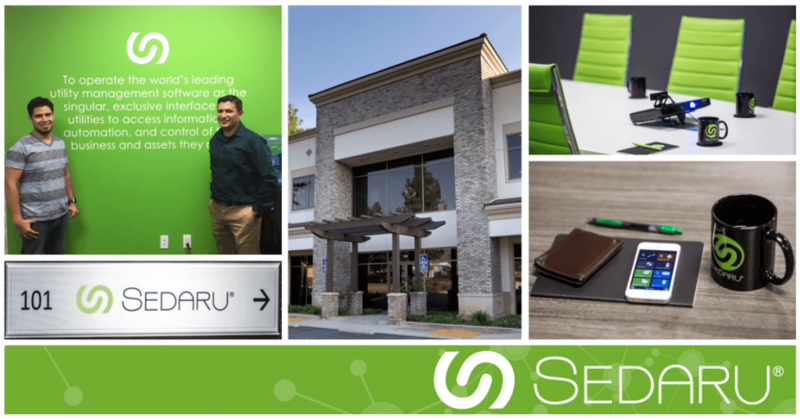 SAN DIMAS, CA – Sedaru announced today that it has moved into new corporate headquarters. The new office, located at 168 E Arrow Hwy, Suite 101, in San Dimas-CA, was custom designed to align with the Company’s culture, while also supporting its rapid growth trajectory. All other contact information, including phone numbers (main number: (626)-244-0700) remains unchanged. Please let us know if you have any questions about the new location.